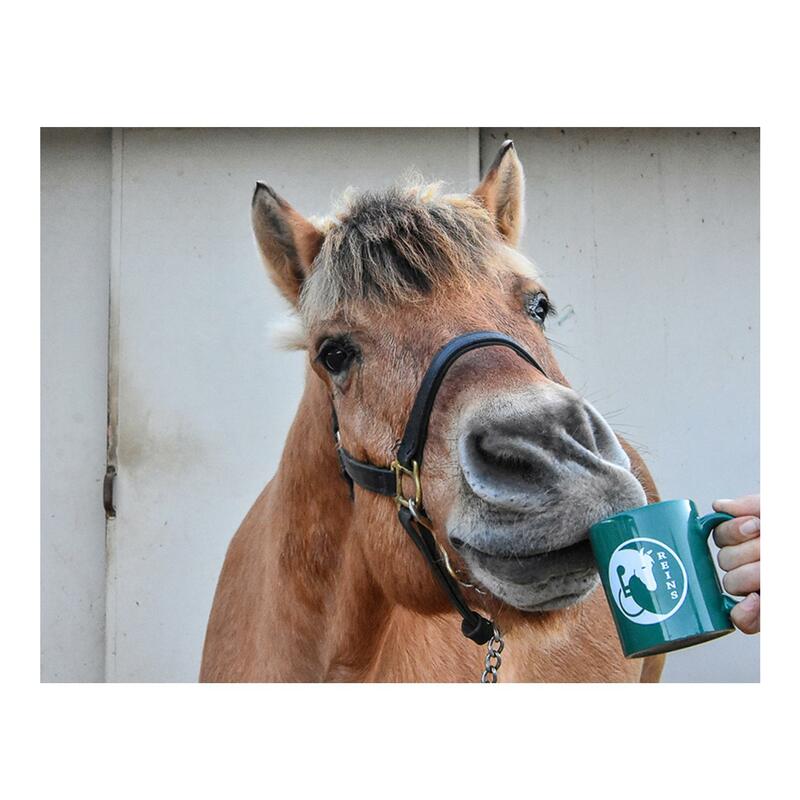 Enjoy creative photos of our horses and learn more about each of them year round! 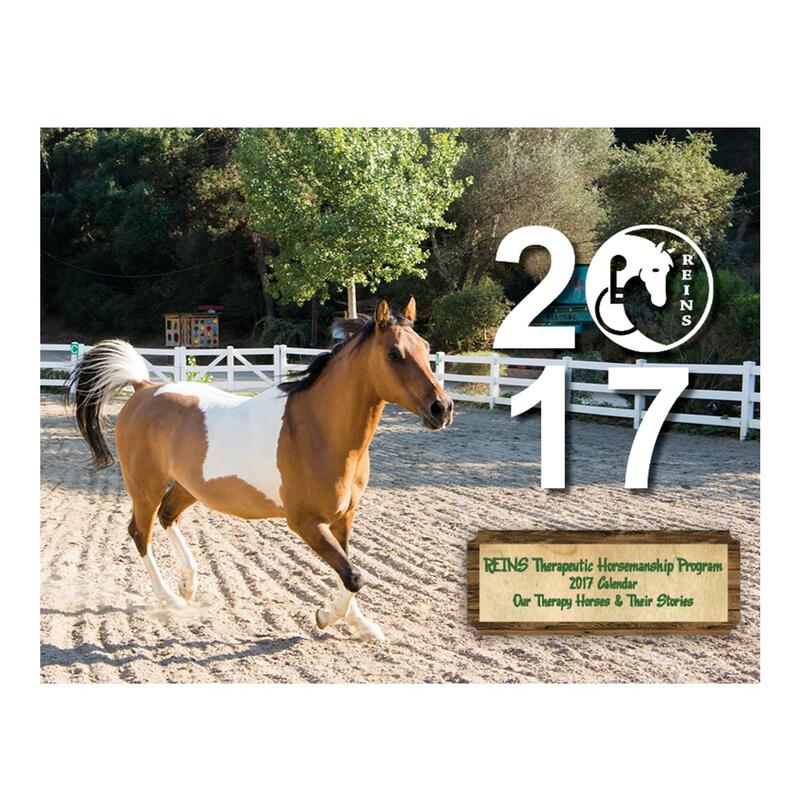 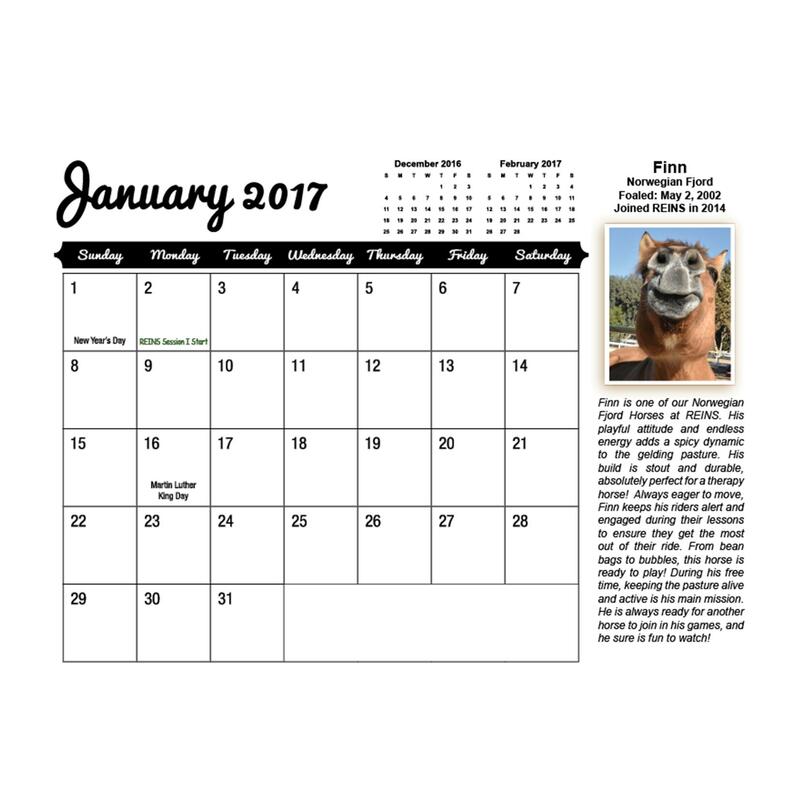 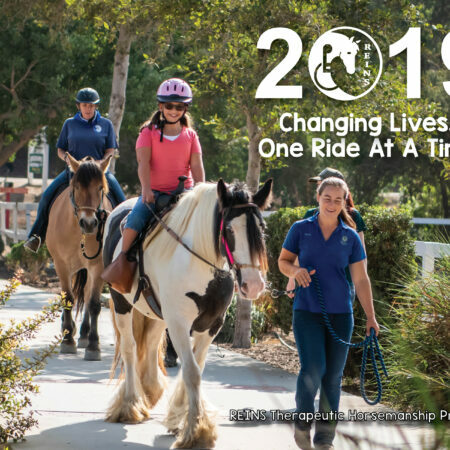 Includes important dates for 2017 REINS Events and a 2018 Annual Calendar for reference. 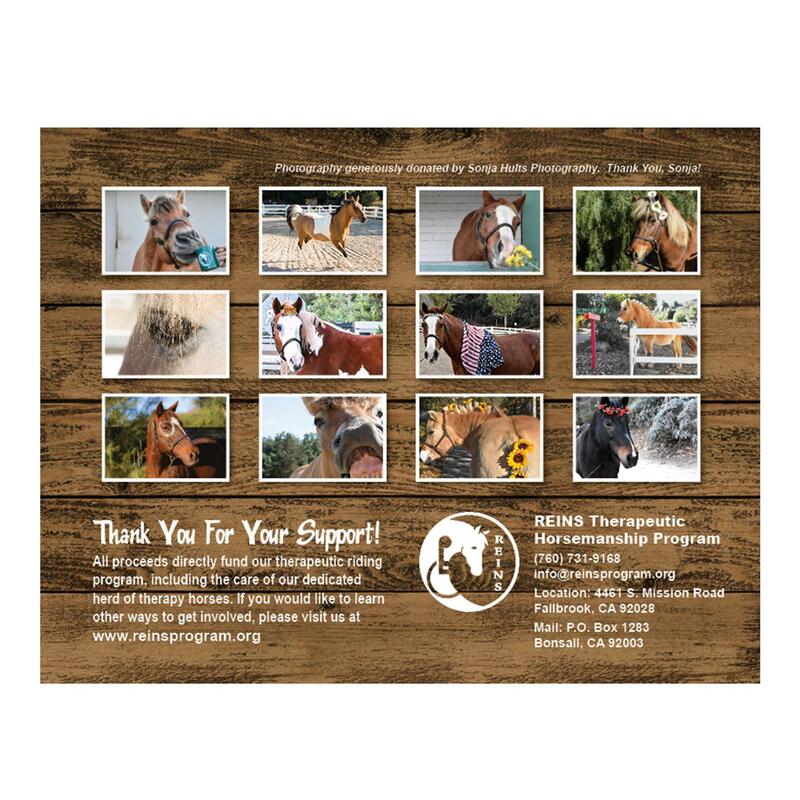 Creative seasonal photography donated by one of our loyal supporters, Sonja Hults Photography.